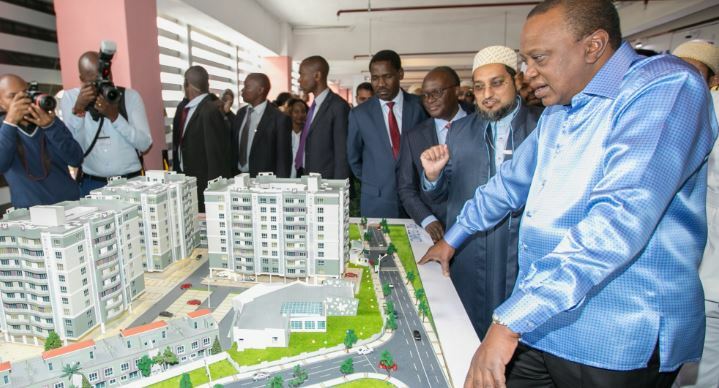 President Uhuru Kenyatta has reiterated that the ongoing demolition of properties built on riparian land will continue. 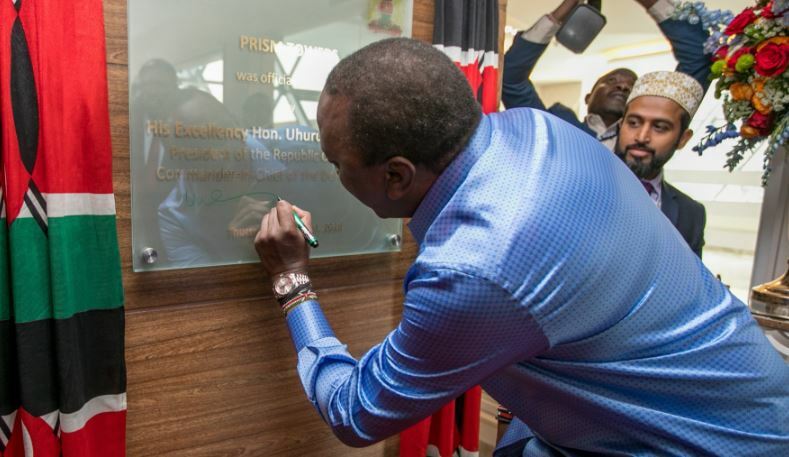 Speaking on Thursday, the President said the government will also punish officials who approved the construction of properties on riparian land. 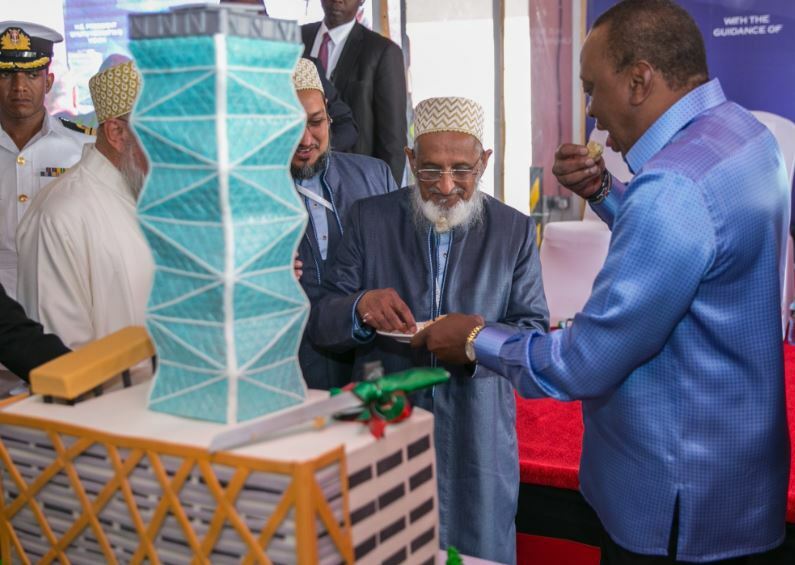 “We will continue to demolish properties constructed on riparian lands, equally punish officials who made approvals for those properties,” said Uhuru. He said that the State is doing everything to fight corruption, noting that it is possible to do clean business in the country. “As a Govt, we have been taking various steps to enhance physical infrastructure & to improve the business environment,” he said. 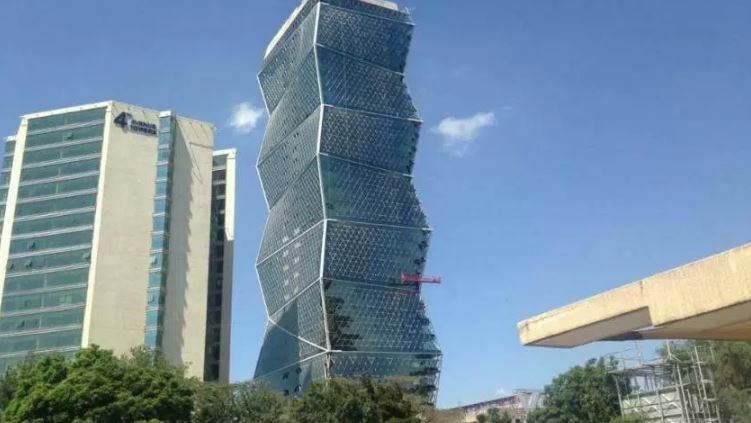 Prism Towers, by Nairobi-based real estate firm Kings Developers Ltd, is 34-storey steel and glass architectural marvel in Upper Hill. Located on 3rd Ngong Road Avenue, it is designed to appear as prisms stacked on one another. Kings Vice President for sales and marketing Vinayak Karambalkar said the building has seven levels of parking. The tower also incorporates a range of environment-friendly systems that include rain-harvesting to conserve water for watering the surrounding landscape. The large windows make the most of the available natural light, reducing lighting costs and energy consumption added the real estate company. Some multinationals have already booked space in the building, including Standard Chartered Bank, Regus — a corporation that provides a global workplace, and Pfizer, a biopharmaceutical company. Offices are located from the sixth floor upwards.